An Epsom couple has been fined after neighbours called in the council, when the smell of dog faeces from their garden became unbearable. The owners of two large dogs ignored requests to clean up the pets’ poo from the garden of their terrace house during the hot summer weather and neighbours could not open their windows due to the smell and flies. 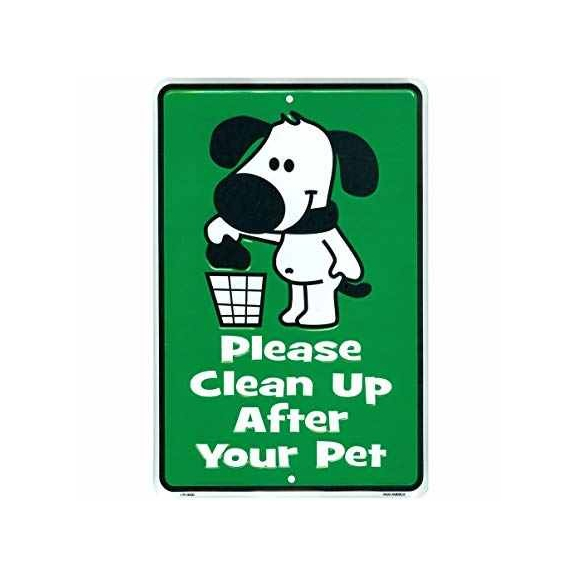 The council’s Environmental Health officers visited the property and wrote to the residents instructing that the dog mess be cleared. When no action was taken by the residents, a Community Protection Notice was sent warning that a failure to comply would result in the issue of a Fixed Penalty Notice. Alternately the council could take the case to court, with a potential fine on prosecution of up to £2,500. The residents failed to comply with the Community Protection Notice and so were served with Fixed Penalty Notices. The dog owners were fined £180 and have now assured the council that the situation will not reoccur. Councillor Peter O'Donovan, Chairman of the Environment and Safe Communities Committee said “The council has been asked by residents to take a tougher stance on anti-social behaviour. Whilst this was an unusual case, as the dog mess was within the householders own garden, failure to comply with a CPN will result in the council taking appropriate action”. If a local resident is having problems with their neighbour which they cannot resolve themselves, the first point of call is the free, confidential service provided in this area by Mid-Surrey Mediation Service - www.msmediation.org.uk. A Community Protection Notice (CPN) is aimed to prevent unreasonable behaviour that is having a negative impact on the local community's quality of life. Local authorities and the police can issue CPNs but before doing so they must consider two things; whether the conduct is having a detrimental effect on the community's quality of life and also, whether said conduct is considered unreasonable. The individual must be given a written warning beforehand stating that if the behaviour doesn't cease, the notice will be issued. The notice can be appealed in the Magistrates' Court within 21 days. Failure to comply is an offence and can result in a fine or a fixed penalty notice.